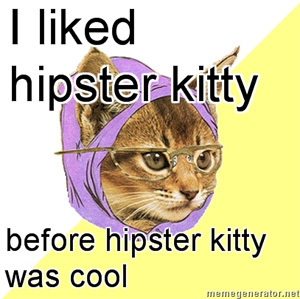 Submit a hipster kitty photoThanks to Pat Arnow for the photo. 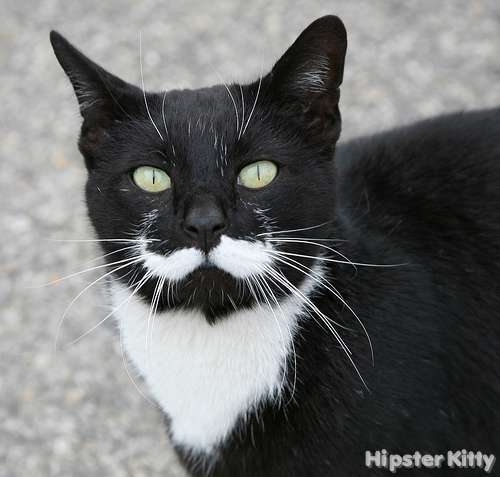 This kitty was posted on Friday, February 19th, 2010 at 10:25 am	and is filed under Fancy Pants Cats. Hey thats my cat where did you see him? Well, at least it’s not “moustachio”! 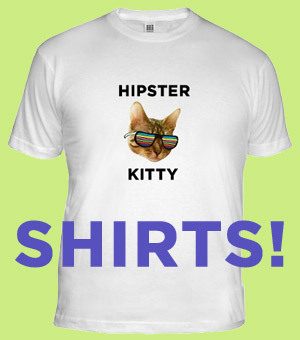 That could easily be my kitten. We named her “Moustachalie”.